The two largest religions in the world—Christianity and Islam—face restrictions in the most places, with Christians facing harassment in slightly more countries. 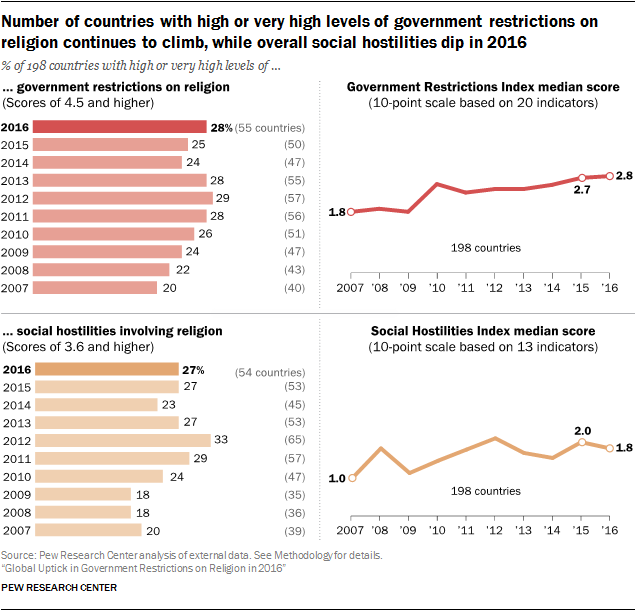 Religious restrictions continue to spread globally in Pew Research Center’s ninth annual study of laws and social hostilities in 198 countries, although most countries still rank low to moderate on a study scale researchers devised. 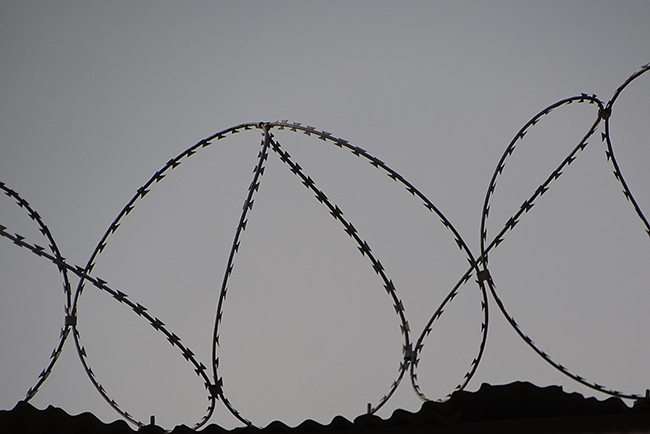 Less than half of the countries, 42 percent, ranked high or very high on Pew’s scale of restrictions including both laws and social hostilities, up from 40 percent in 2015 and 29 percent in the baseline study period of 2007, Pew said. “Since some of these countries are among the world’s most populous (such as China and India), this means that a large share of the world’s population in 2016—83 percent—lived in countries with high or very high religious restrictions,” Pew said, as compared to 79 percent of the world’s population living in those countries in 2015. In spite of the rankings and variables, religiously motivated harassment and restrictions of varying amounts, whether from the government or society, were reported in 187 of the countries studied. The findings are up from 169 countries in 2015 and indicate the most widespread harassment since 2007. Rankings are based on a composite of government restrictions, including laws, policies, and actions by officials, which had increased, and hostilities perpetrated by organizations and social groups, which had remained stable. In its study, Pew devised a 10-point scale based on several indicators and divided the countries into five regions, the Americas, Sub-Saharan Africa, Europe, Asia-Pacific and Middle-East/North Africa. Christians were most likely to face governmental and social harassment in the Asia-Pacific region, Pew said. There, governments in 30 percent of the countries harassed Christians, and social groups in 27 percent of the countries had done so. Across the globe, Christians were harassed in 144 countries, up from 128 countries in 2015. Muslims were most likely to face harassment by both governments and social groups in Europe, where governmental harassment was found in 28 percent of the countries and social harassment in 36 percent. Globally, Muslims were harassed in 142 countries in 2016, up from 125 the previous year. Jews, who comprise 0.2 percent of the world’s population, faced harassment in 87 countries, most often perpetrated by individuals rather than the government. Egypt, Russia, India, Indonesia, and Turkey had the highest levels of both government restrictions and social hostilities in 2016, among the world’s most populous countries. In government restrictions alone, China ranked highest, with India ranking highest in social hostilities. When considering government restrictions alone, 55 countries comprising 28 percent of those studied ranked high and very high on the scale, Pew said, compared to 50 countries or 25 percent in 2015. When considering societal harassment, the 54 countries that ranked high or very high on the scale in 2016 were virtually unchanged from the 53 countries ranking high or very high the previous year, remaining stable at 27 percent. Ranking highest in government restrictions in addition to China, Russian Egypt and Turkey were Iran, Indonesia, Malaysia, Maldives, Turkmenistan, Syria, Algeria, Uzbekistan, Saudi Arabia, Kazakhstan, Tajikistan, Eritrea, Morocco, Brunei, Singapore, Western Sahara, Azerbaijan, Laos, Burma, Iraq, and Mauritania. Ranking highest in societal harassment in addition to India, Russia, and Egypt were Syria, Iraq, Nigeria, Palestinian territories, Israel and Bangladesh. Government restrictions included efforts to ban particular faiths, prohibit conversion, limit preaching or give preferential treatment to one or more religious groups. Social hostilities included religion-related armed conflict or terrorism, mob or sectarian violence and harassment over religion-based attire. Researchers studied more than a dozen sources of public information, including reports from the U.S. State Department, the U.S. Commission on International Religious Freedom, various European groups, the United Nations and many independent, nongovernmental organizations, Pew said. DIANA CHANDLER is Baptist Press’ general assignment writer/editor. 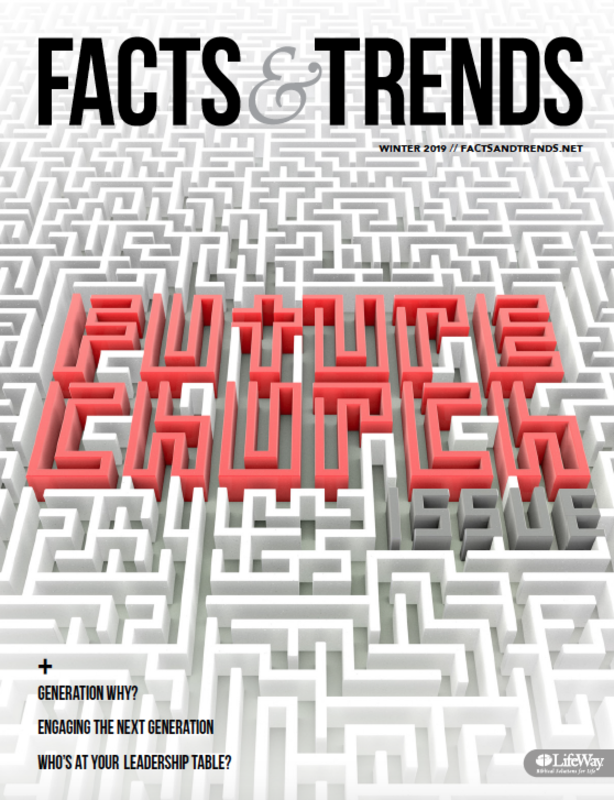 A version of this article originally appeared at Baptist Press.